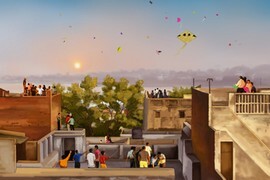 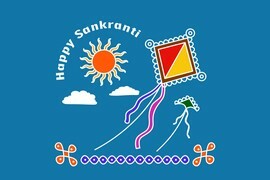 Kumbha Sankranti marks the beginning of the eleventh month in Hindu Solar Calendar. 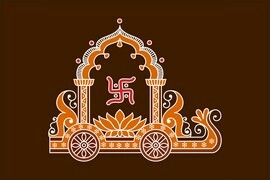 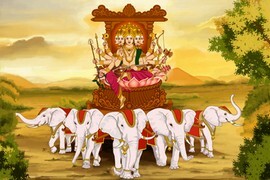 All twelve Sankrantis in the year are highly auspicious for Dan-Punya activities. 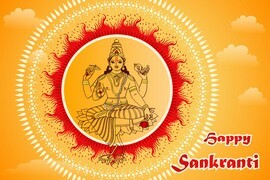 Only certain time duration before or after each Sankranti moment is considered auspicious for Sankranti related activities. 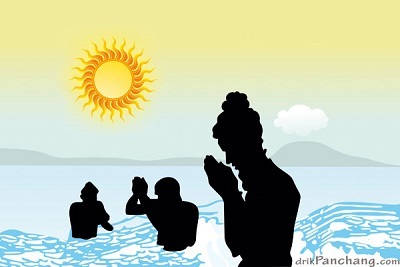 For Kumbha Sankranti sixteen Ghatis before the Sankranti moment are considered Shubh and the time window of sixteen Ghati before Sankranti to Sankranti is taken for all Dan-Punya activities. 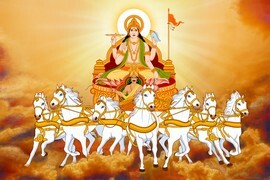 During Kumbha Sankranti offering to cows are considered highly auspicious. Also taking bath in Ganges especially in Triveni where Ganga and Yamuna converge is considered highly auspicious. 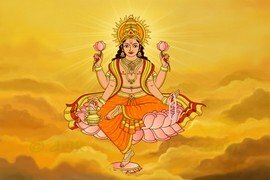 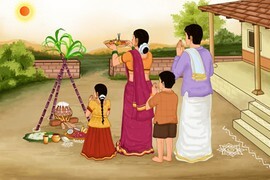 In South India Sankranti is called as Sankramanam.